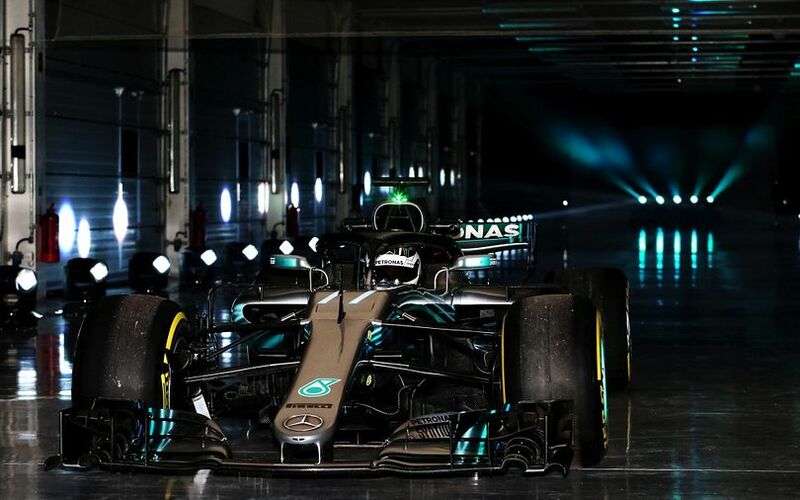 It is obvious the new F1 W09 EQ Power+ shares some of the DNA of its predecessor. Affectionately dubbed a “diva” for its occasional lack of predictability, the 2017 Mercedes F1 car was nevertheless the most successful car of the past season. The aerodynamic regulations remained largely stable for the 2018 season, with the introduction of the Halo and the ban of both monkey seat and high T-wings being the biggest changes. So the team chose to follow a similar design philosophy, aimed at developing the many strengths of the 2017 car and improving its weaker areas. The new car stays true to the general design principles of its championship-winning predecessor, retaining the same wheelbase and running slightly increased rake. However, working with a well-understood set of regulations meant the team could push the design to greater extremes in every area.